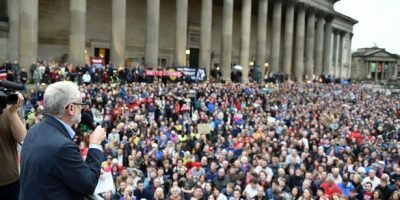 On April 1st, join Another Europe is Possible in Manchester for a major national conference. Book your ticket here, now. We live in dangerous and unsettling times. 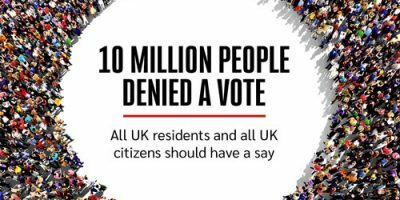 With Theresa May committed to a form of Brexit which will strip us of critical protections and rights, and a far right American President who is banning muslims from the country. For many migrants, refugees and people of colour, this is already a matter of life and death. It is vital that we come together to plan the next steps of our campaign. Stay tuned for announcements about big and exciting speakers in the coming days! Another Europe is Possible is a unique organisation. 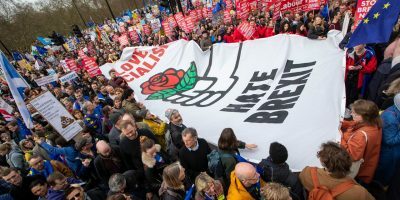 We led the progressive Remain campaign in the referendum, cutting across the party divides of the left and progressive spectrum. 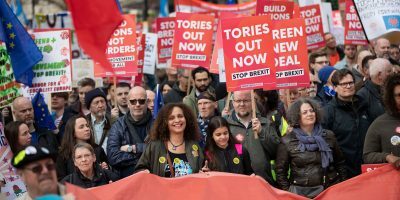 Now we are fighting for democracy in the Brexit negotiations and to retain the progressive elements of EU membership, while placing ourselves at the heart of a new movement against Brexit’s extreme twin, Donald Trump. 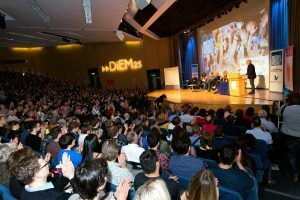 11:00 – 12:00 | Where are we, and what next for progressives after Brexit? 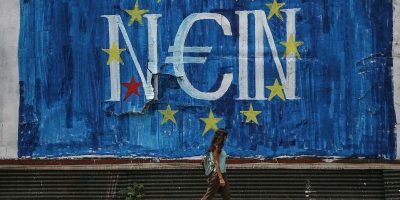 We want to formulate ideas, big and small, for Another Europe’s work; and we want to talk about how we can practically implement them.